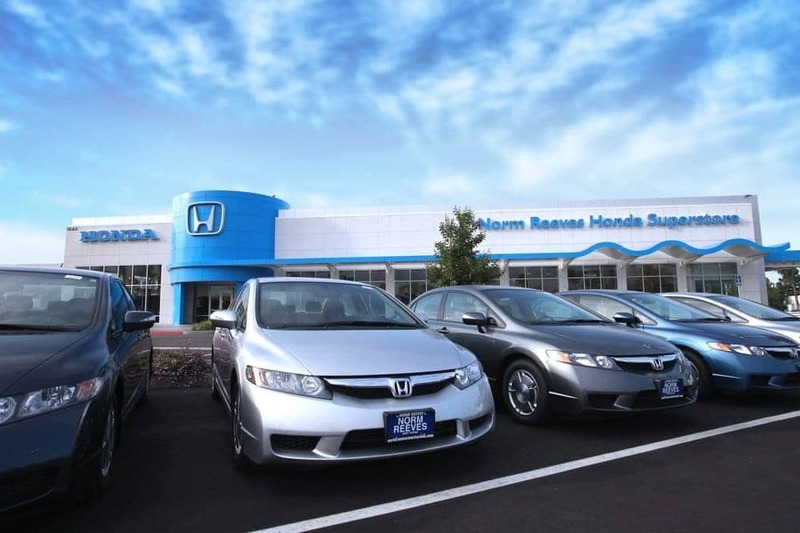 I’m Gen Balouev, General Manager of Norm Reeves Honda Superstore in West Covina, and we’ve been proudly serving the communities of Glendora, Baldwin Park, La Puente, and beyond since we first opened in 1999. With nearly 100 employees today, we’ve seen a lot of growth over the years, and it’s all thanks to the continued support from our loyal customers. To show our appreciation, our dedicated team of hardworking professionals is 100 percent committed to providing you with the same personalized and attentive care that our customers have come to expect. After all, we’re not just any Honda dealer—we’re a Honda dealer you can trust. Here’s why. If you can find the same new Honda for less within five days, Norm Reeves will pay you the difference or buy the vehicle back. For five days or 500 miles, we’ll happily exchange the used car you purchased for a different model. You’ll also get a five-month/5,000-mile warranty. All of our pre-owned vehicles are priced using the most current market data and compared to more than 20,000 automotive websites to help us make sure that you get a good value. In addition to making sure that you get a great deal, we want to ensure that you understand all the information being given to you. That’s why for our Spanish speaking customers, we have a team of employees who speak Spanish fluently and can help you learn about any particular vehicle or service in the language you’re most comfortable with. We’re proud to be a 2018 Honda President’s Elite Award recipient, ranked among the top Honda dealers in the nation—and it’s all thanks to you. This prestigious honor represents our commitment to you and our choice to keep super customer satisfaction at the heart of everything we do. We’re also a 2018 Edmunds® Five Star Premier Dealer Award Winner. * With our special focus on customer satisfaction and outstanding service, we’ve earned your respect over the years, and we thank you for helping us become a 2018 Edmunds® Five Star Premier Dealer. Our dealership is also a 2017 Honda Fixed First Visit Award Winner**. This award is given to dealerships that provide an overall Fixed First Visit score of 95 percent or better. Whether you need an oil change, brake repair, or an engine tune-up, bring your car to our service professionals for outstanding maintenance and care for your Honda. Our number one goal is your total satisfaction. So, whether you’re looking for a new Honda, a pre-owned vehicle, routine maintenance, or some other automotive service, we’re here to help. If you’re looking for a new vehicle, our friendly sales representatives can help you browse through our inventory or put together a selection of models based on your preferred features and specifications. Meanwhile, our certified Honda technicians are experts in automotive repair and service. With years of hands-on experience working with various makes and models, our service department can help you keep your vehicle performing and looking at its best. We’re also proud to offer free educational resources on our automotive products and services. Check out our informative Honda vehicle reviews or comparisons and learn about the models that you’re interested in, or research common vehicle issues and maintenance questions. We provide these online resources, so you can have the information you need to purchase and care for your vehicle. As a local Honda dealership, many of us live in the communities we serve. We care about our community and the well-being of our customers, which is why we regularly donate to local charities and organizations. Each pay period, our employees can donate a portion of their paycheck, which is matched by the dealership. These contributions are then given to a local organization that we’ve selected. 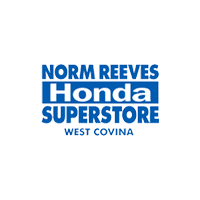 This is just a little bit about who we are at Norm Reeves Honda Superstore in West Covina. To learn more, stop by our showroom or give us a call. We look forward to helping you and other drivers from Glendora, Baldwin Park and La Puente with all automotive needs!